Acrylic is added to our Trojan Sealer formula to provide a penetrating sealer and low gloss coating in one product. 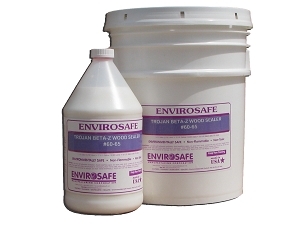 It is non-toxic / low VOC. Can be used safely indoors & outside. Apply to new or old masonry, concrete, stucco or porous stone. 15 Year Waterproofing Warranty. 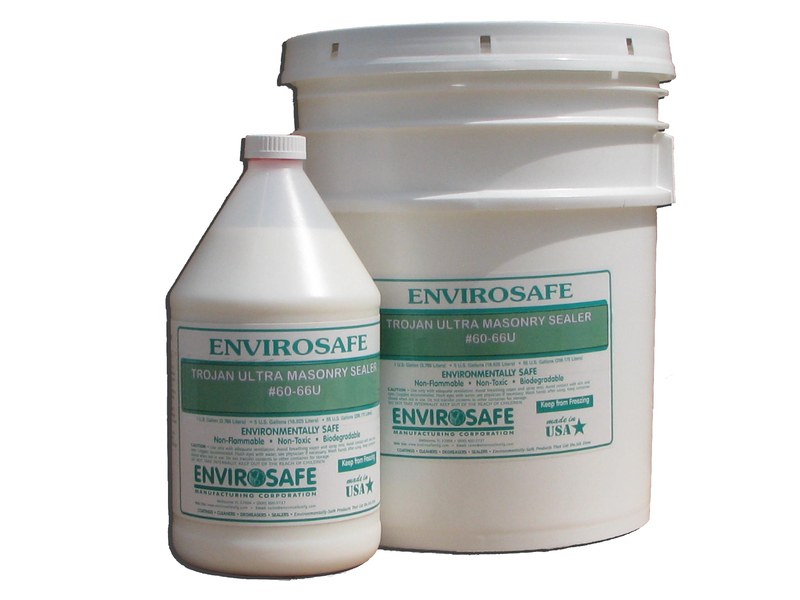 PRODUCT DESCRIPTION: Trojan Ultra Masonry and Concrete Sealer has the same penetrating water dispersed polyester polymer and polyurethane that is incorporated in the Trojan Masonry Sealer. The difference is that we've added acrylic to the formula that settles on the surface to provide a low gloss sheen. When dry, Trojan Ultra forms a monolithic barrier that fills the voids and completely solidifies the surface and interior particles of the concrete matrix thereby reducing moisture transmission. 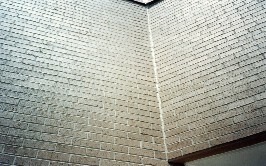 TYPICAL USES: For industrial, commercial and residential use on concrete, brick, stucco and all masonry. For homes, sidewalks, driveways, basements, buildings, floors, and patios. Use inside or outside on new or old masonry. PRODUCT ADVANTAGES: Remarkably superior to other sealers because it seals and protects from within. 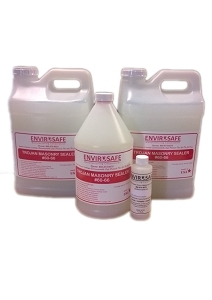 As Trojan Ultra does not contain any solvents, it is non-toxic, non-flammable, non-caustic and has low VOC. Trojan Ultra penetrates into the concrete or masonry 2 - 4 inches and provides a low gloss finish. 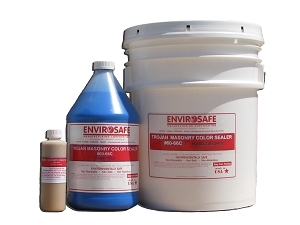 15 Year Waterproofing Warranty - We offer this warranty, because our company has been making Trojan Ultra Masonry Sealer for over 15 years. Therefore our product has withstood a 'real world' test of time under extreme heat/cold and weather conditions.